Optimize access for all users regardless of disability. 1 out of every 3 households in America interacts regularly with a person with a disability. 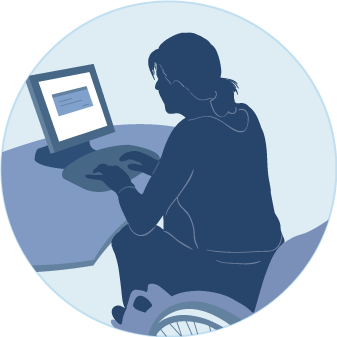 Accessibility testing works at 3 levels: 1) Inclusion for all per Universal Design principles and in the US, the Americans with Disabilities Act; 2) Legal compliance with Section 508 of the US Rehabilitation Act which mandates federal; 3) Corporate Responsibility- compliance with equality and fairness to accessing information and online resources for all. An optimizing approach to ensuring your website is accessible to users with visual, cognitive, motor and hearing impairments. Includes an analysis of your code against Section 508 guidelines and standards. Insight is gained by having actual disabled users assess your design. Get feedback from actual disabled users. Test with Assistive Technology eg. audible browsers and screen magnifiers like JAWS, MAGic, VoiceOver and ChromeVox. Add real-world richness to automated analysis (Bobby). Accessibility test report. Includes design recommendations. Accessibility testing ensures that you are implementing the Section 508 and W3C Accessibility standards realistically. We have found this is a show-stopper issue in accessibility and is a must. Fact: Improving Accessibility improves Usability. Furthermore, including disabled users in accessibility optimization efforts is critical for success. Ideally before a site is developed. Optimization can be done on sites already developed. With use of CSS3 and HTML5 that natively support accessibility making it easier to scale across enterprise organizations. 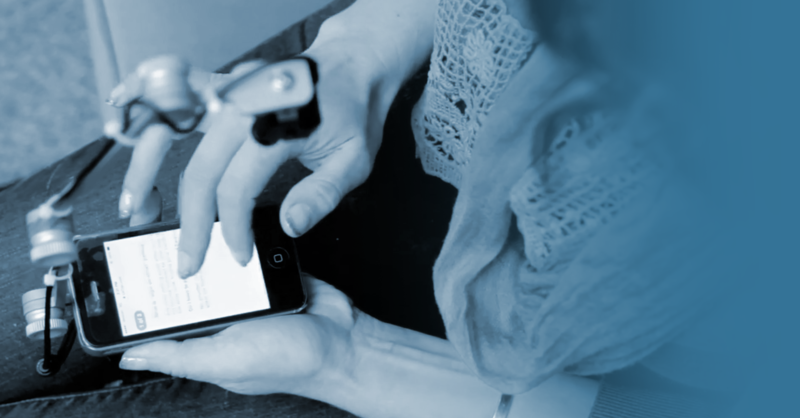 Use as you would usability testing and include disabled users in your tests. Get just in time input from disabled users prior to launch.